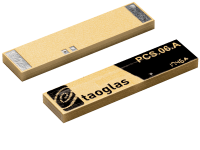 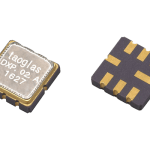 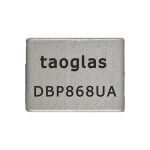 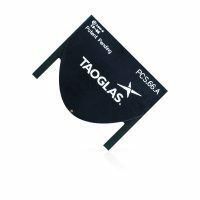 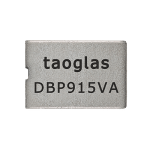 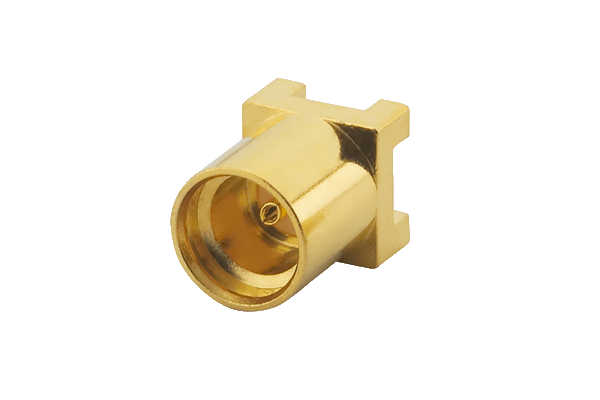 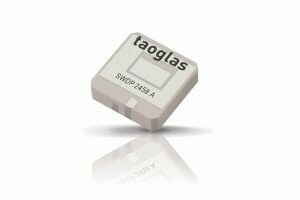 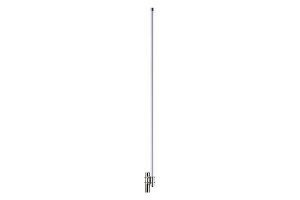 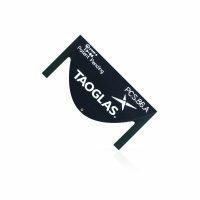 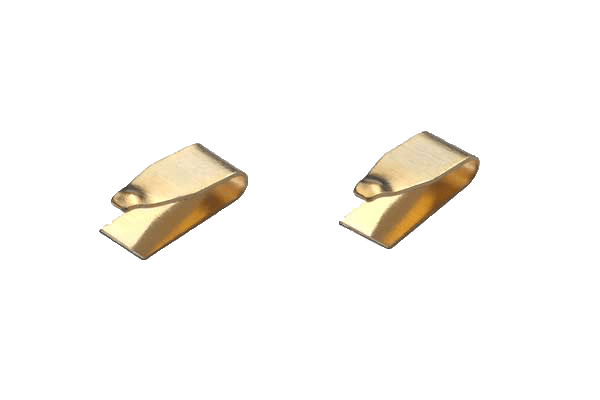 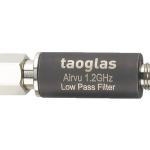 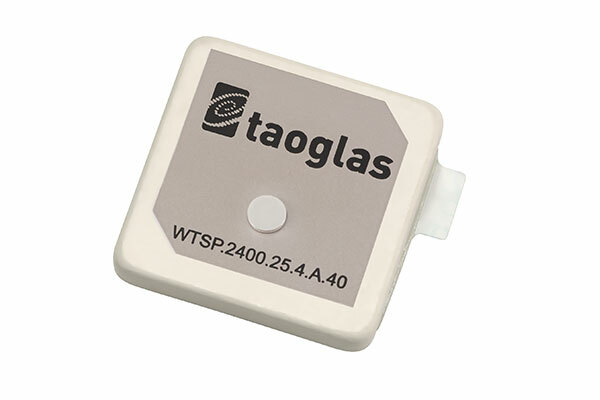 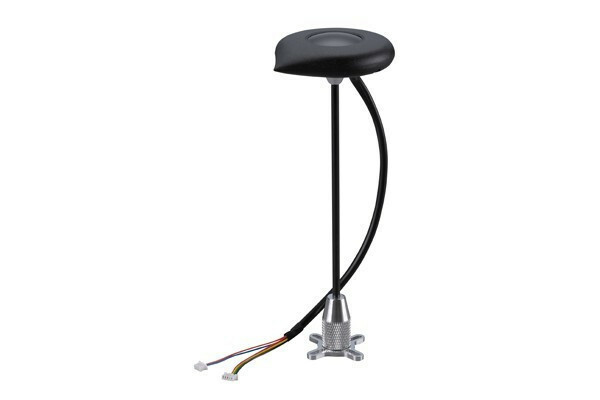 At Taoglas we have an array of Remote Monitoring Antennas which come in a variety of form factors. 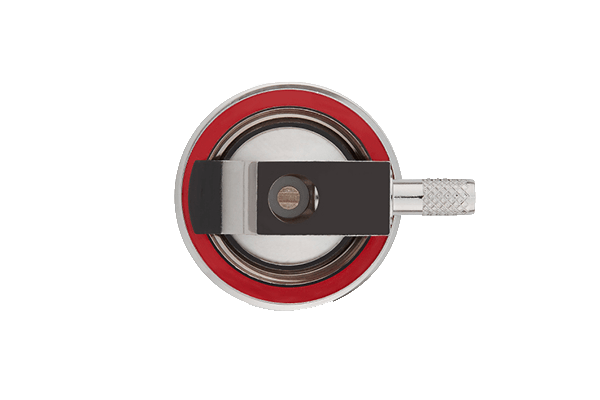 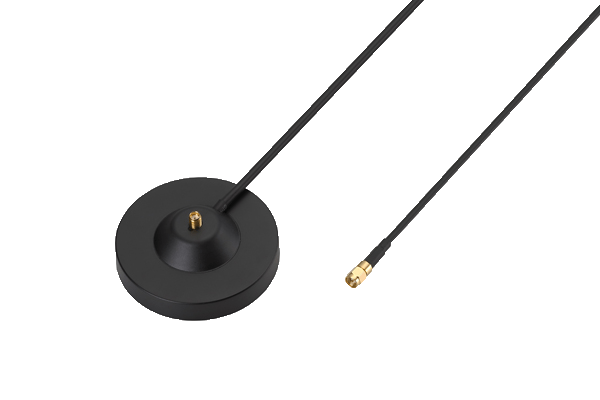 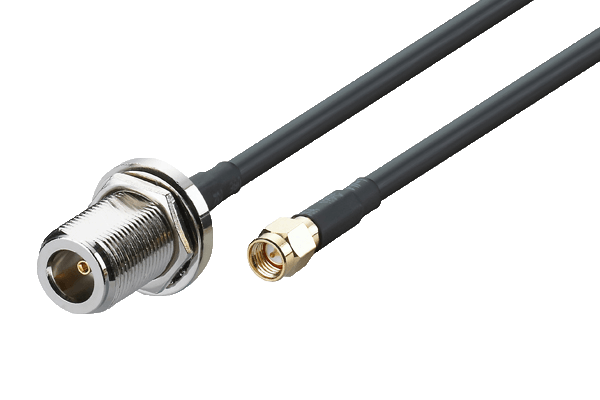 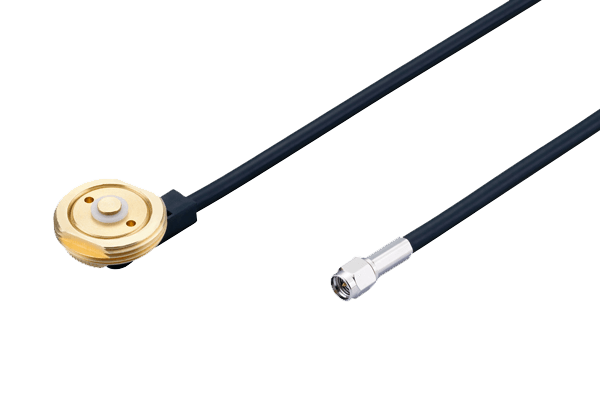 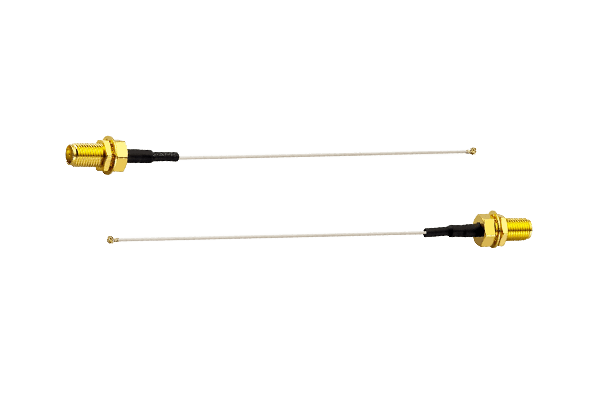 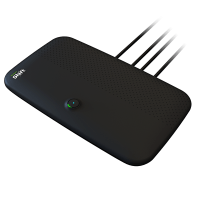 The Barracuda range of omnidirectional antennas provide strong coverage over wide areas, making them a popular solution for the LoRa network. 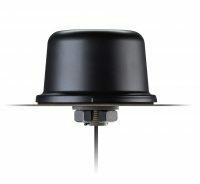 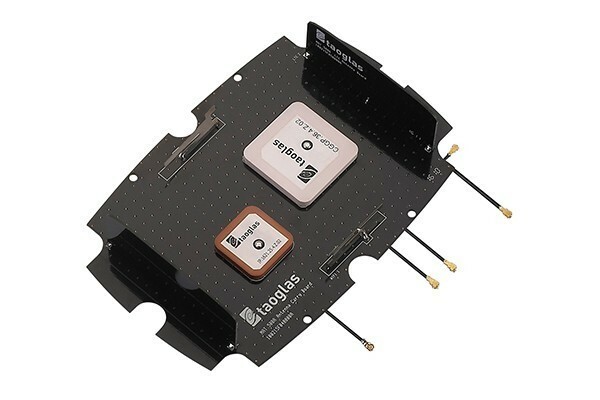 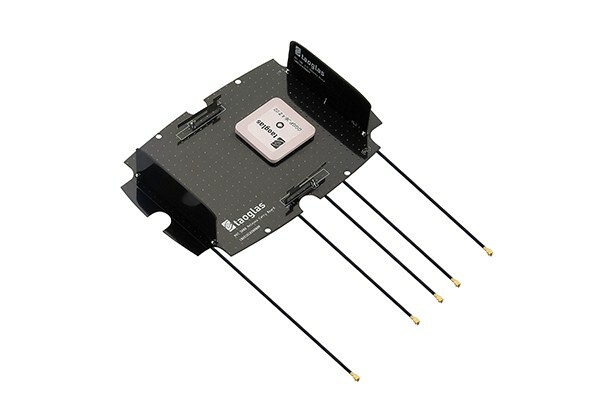 The Barracuda OMB.6912 is an omnidirectional cellular antenna covering 4G bands with high efficiency and 4.5dBi gain. 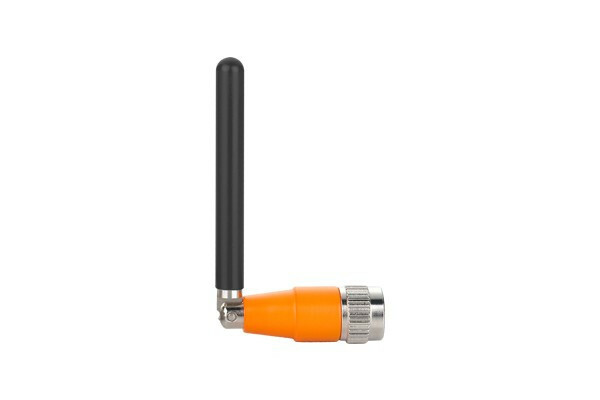 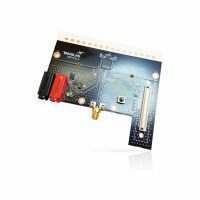 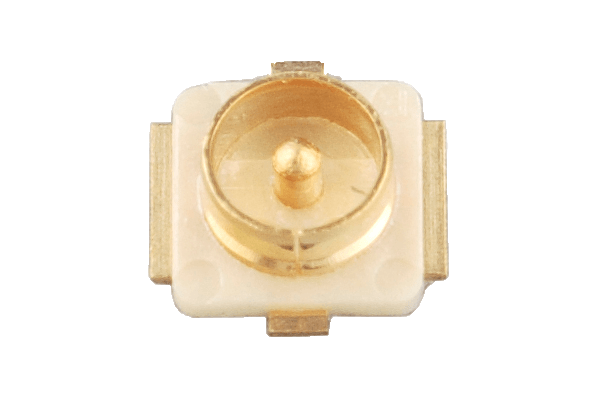 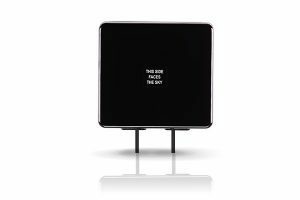 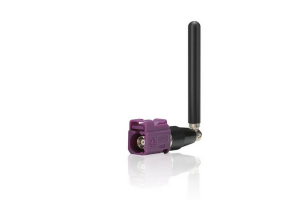 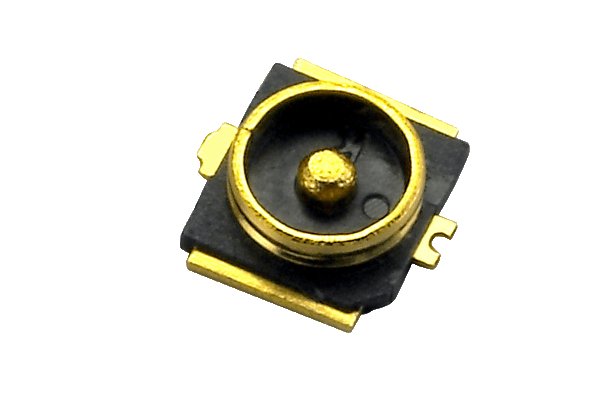 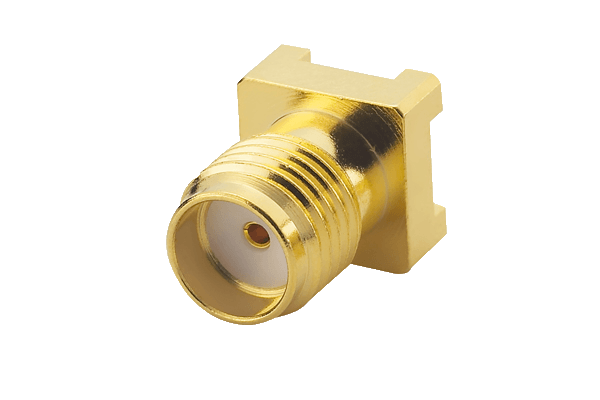 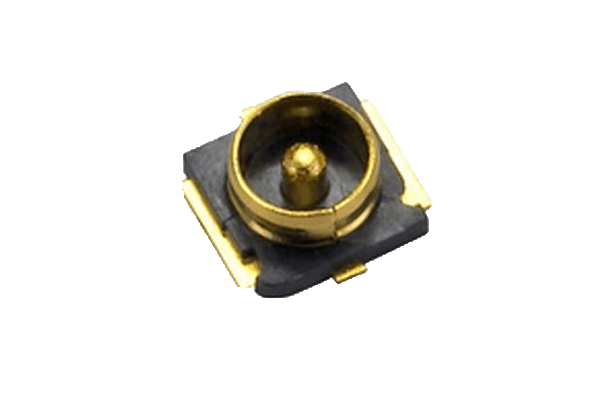 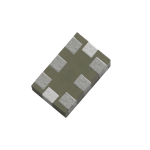 The Shockwave TLS.01 is a terminal antenna solution which provides not only Cellular but GPS, ISM, and Wi-Fi. 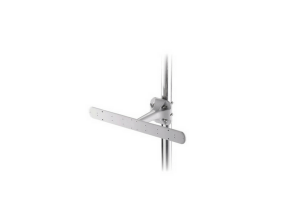 For high-data bandwidth remote monitoring applications, we recommend the Olympian G30.B.108111.